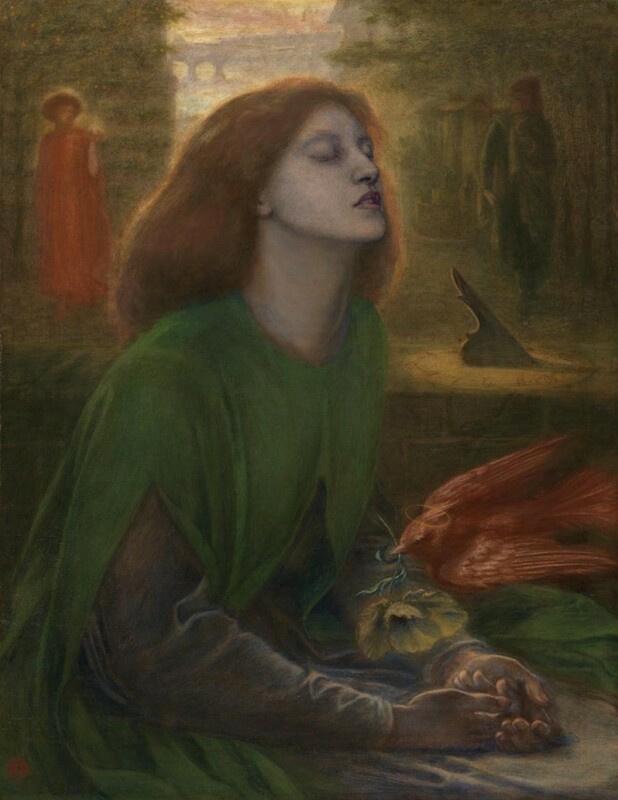 From ethereal Pre-Raphaelite paintings to contemporary Japanese design and new works by artists inspired by Charles Darwin, this month of May is full of exciting art and exhibitions to see around the UK. Here is Jackson’s definitive list of the shows not to be missed this month. 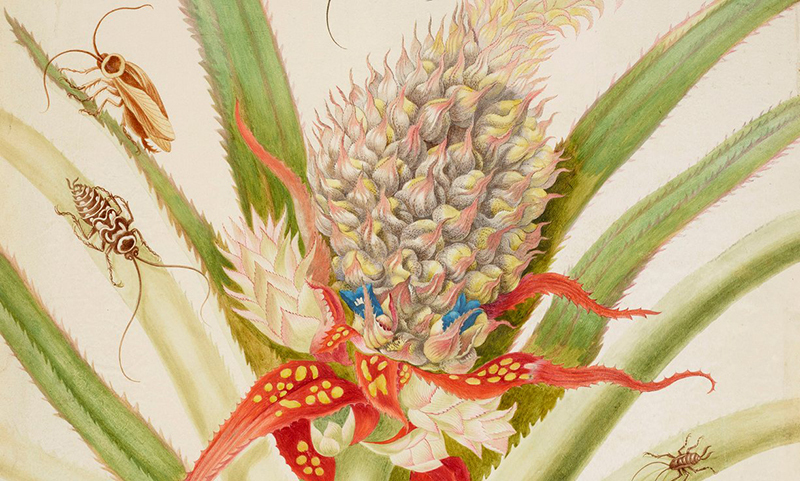 This new exhibition celebrates the visionary art of German artist, adventurer and entomologist Maria Sibylla Merian (1647-1717), one of the greatest artist‑naturalists of her time. Fusing art and science, Maria Merian journeyed deep into the rainforests of South America to create vibrant and intricate life-size studies of the flora and fauna which she encountered and observed during a two-year stay. The exhibition brings together 50 of Merian’s watercolours published in 1705 in the artist’s momentous study, Metamorphosis Insectorum Surinamensium (The Metamorphosis of the Insects of Suriname). 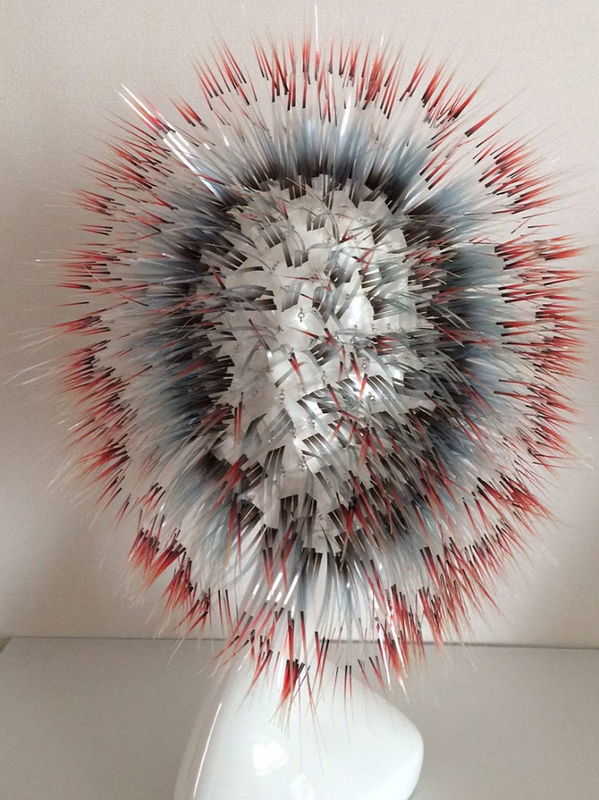 Showing at The Queen’s Gallery, Buckingham Palace from 6 February – 12 June 2016. Bringing together 39 artists from 22 countries, the major touring exhibition Art From Elsewhere explores the different ways in which artists are exploring and addressing life, politics and identity in a globalised society in their work. The exhibition is held across the Arnolfini and Bristol Museum & Art Gallery and presents video, installation, photography and painting by artists such as Ai Weiwei, Shirin Aliabadi, Jenny Holzer, Imran Qureshi, Barbara Kruger, Ana Mendieta and Yeesookyung. Showing at the Bristol Museum & Art Gallery and the Arnolfini from 22 April—17 July 2016. 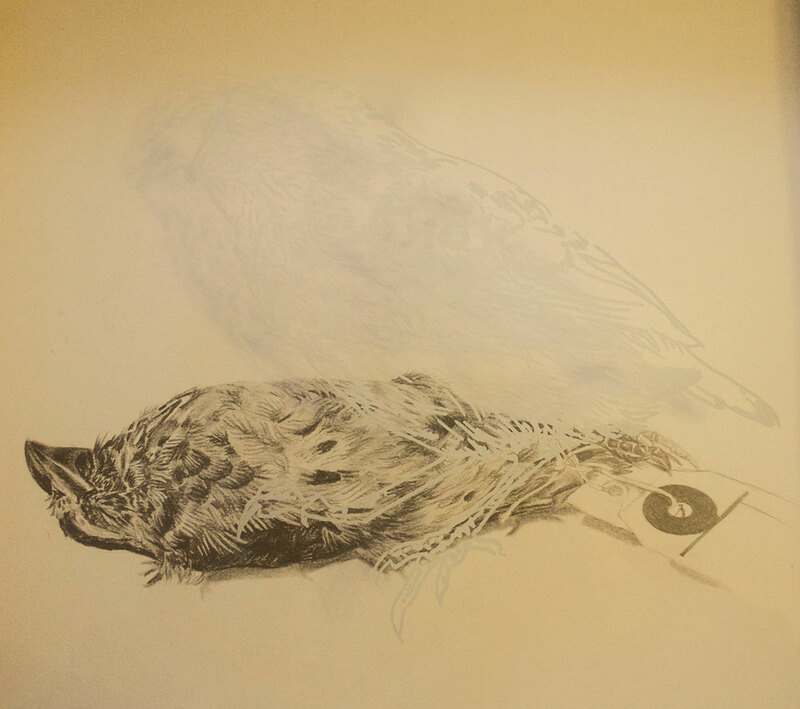 On the 180th anniversary of Charles Darwin’s return from a five year voyage around the world, this new exhibition at East London’s Espacio Gallery celebrates Darwin’s enduring influence and reveals contemporary artists’ interpretations of Darwin’s investigations and thoughts on the natural world and evolution. From 3D prints, intricate illustrations, interactive and mechanical sculpture, this show brings together new works by artists including Jackson’s very own Julie Caves, and Natalie McIntyre, Alice Cazenave, Esperanza Gomez-Carrera, Graham Asker, Jenny Price, Liz Whiteman Smith, Matt Smith, Nick Hazzard, Peter Lang, Ruth Jones, and Sara Wickenden. Showing at Espacio Gallery from 3 – 15 May 2016. The work of legendary artist Alberto Giacometti, one of the giants of twentieth century art, is celebrated in this new exhibition at the Sainsbury Centre for Visual Arts to commemorate the 50th anniversary of the artist’s death. Over 100 works are on display presenting Giacometti’s multi-faceted oeuvre in sculpture, painting and drawing. 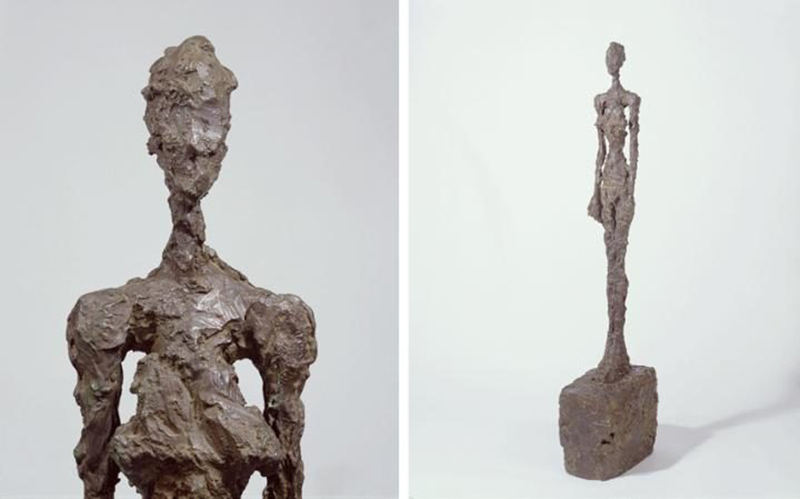 ‘Alberto Giacometti: A Line Through Time’ highlights Giacometti’s impact on British art in the post-war period; works by British artists Francis Bacon, Lucian Freud and Henry Moore will notably be exhibited. Showing at the Sainsbury Centre for Visual Arts from 23 April – 29 August 2016. Taking us through Pre-Raphelite, Aesthetic and British impressionist art of the Victorian and Edwardian era, this new major exhibition at the Tate Britain reveals the creative dialogue between early photography and British art. Nearly 200 works will be on display, with paintings by artists including John Everett Millais, Dante Gabriel Rossetti, JAM Whistler, John Singer Sargent alongside beautiful photographs by early photographers such as Julia Margaret Cameron. Showing at the Tate Britain from 11 May – 25 September 2016. 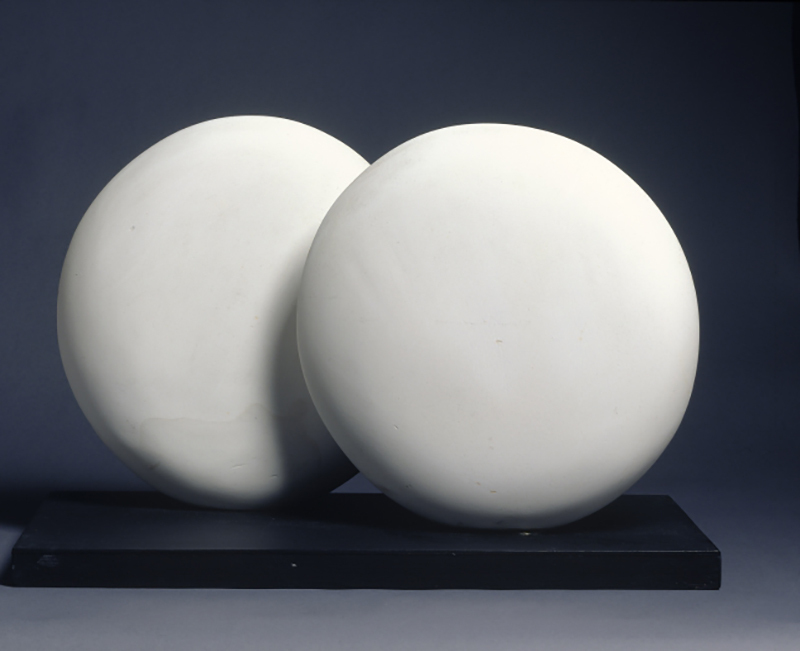 Seeing Round Corners is the first UK exhibition to explore how artists have responded to the phenomenon of the circle, the disc or the sphere. The exhibition showcases more than 50 works including painting, sculpture, film and photography alongside design objects and historical artefacts by artists such as JMW Turner, Barry Flanagan, Anish Kapoor, Barbara Hepworth, Paul Nash, David Batchelor, Richard Long and Ben Nicholson. From JMW Turner’s use of swirling, vortex-like use of paint to evoke natural forces in his late seascapes to Barbara Hepworth’s modern, abstract organic sculptures, Seeing Round Corners evokes the circle as a universal shape and concept, and highlights its relation to our experience of the natural world and to artists’ depictions of nature. Showing at the Turner Contemporary from 21 May – 25 September 2016. 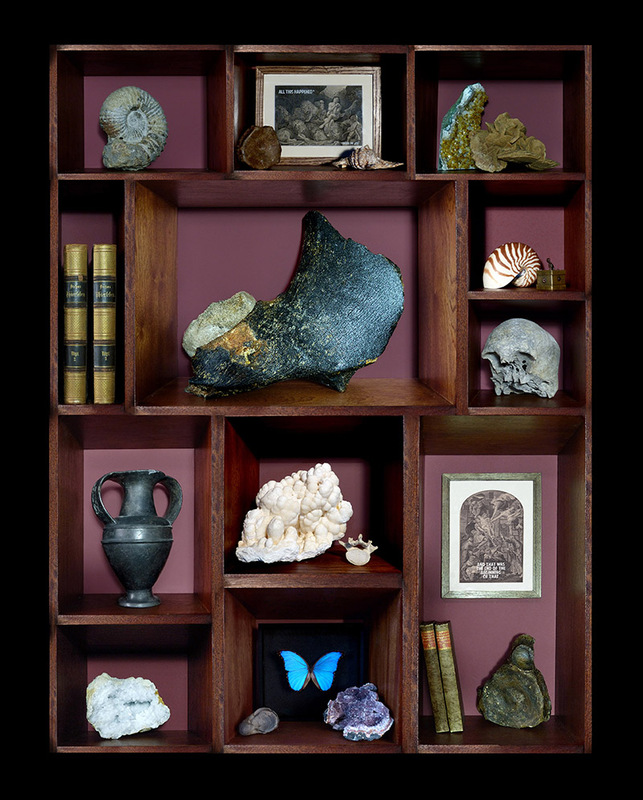 For this new exhibition at Hang Up Gallery, British artist duo The Connor Brothers have been invited to curate an exhibition celebrating the revival of the tradition of ‘Cabinets of Curiosities’, which became popular from the Renaissance to the 18th century. This exhibition comes as the third instalment of The Connor Brothers’ Museum of Curiosity and presents 5 miniature cabinets filled with extraordinary, unusual and surprising objects such as woolly mammoth bones, human skulls, antiquities and meteorites. The exhibition includes works by internationally acclaimed artists including Butch Anthony, Candice Tripp, Dr. Victor Schroeder, Giles Walker, Joe Webb, John Henry Toney, Laura Keeble, Mark Powell, Motion Paper Project and Swoon. Showing at the Hang Up Gallery from 6th May – 3rd July 2016. This solo exhibition by British Vanessa Gardiner brings together new dynamic paintings inspired by the dramatic slate-black coastline of Boscastle in North Cornwall. 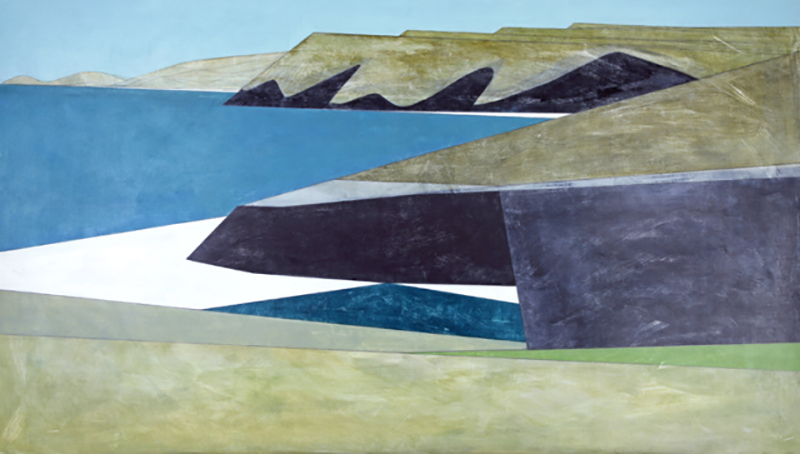 Based in Dorset, Gardiner’s new works continue on her geometric exploration of coastlines around Cornwall, Ireland and more recently Greece, through works emphasising colour and shape. 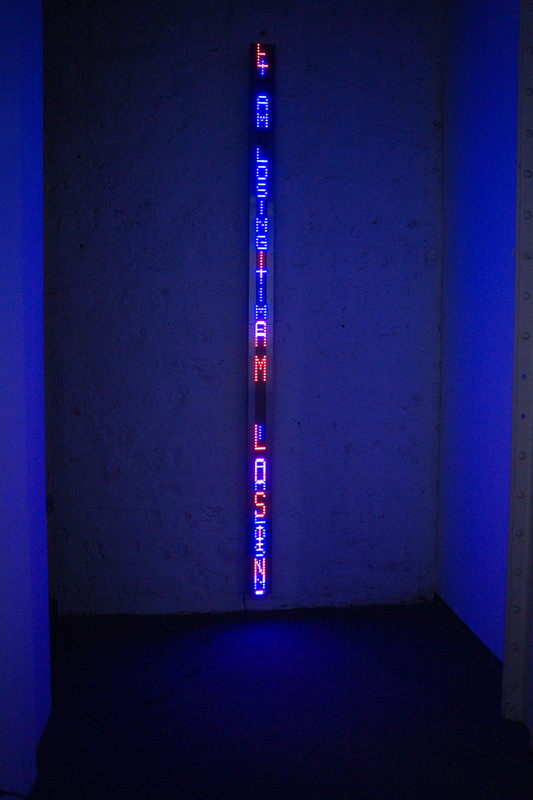 Showing at the Sladers Yard from 23 April – 19 June 2016. For his first UK solo show, mixed media artist Dan Rawlings presents his latest collection of hand-cut metal objects inspired by nature and a simpler lifestyle attuned to the rhythms of the natural world. 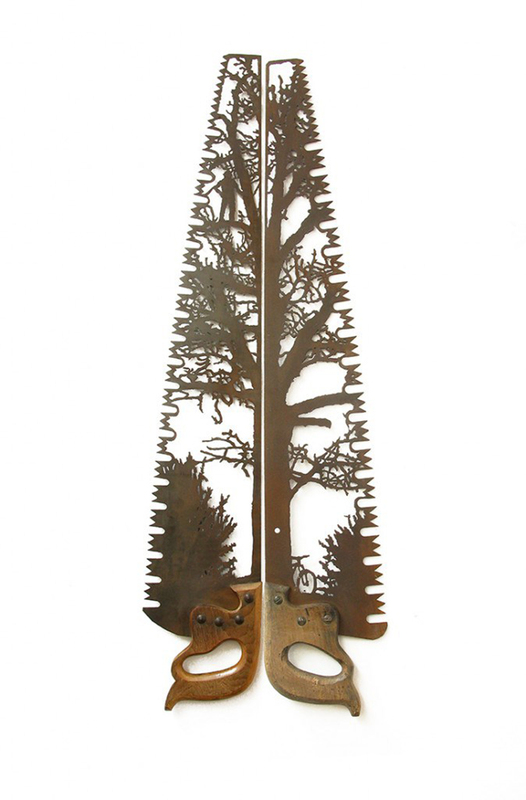 Working with found and rusted metal pieces, Rawlings explores untranslated words such as the German “Waldeinsamkeit” (a feeling of connectedness to nature when in woodland through form and shadow) by creating an immersive world of hand cut metal and shadows. Showing from 5th – 28th May 2016 at Curious Duke Gallery. Chronicling the past fifty years of Japanese design with over 100 pieces by 32 designers drawn from the Manchester Art Gallery’s collection, this new exhibition puts the spotlight on the unique Japanese design ethos. From visionary fashion designer Rei Kawakubo (Comme des Garcons)’s avant-garde creations to the woven metal sculptures of Takahiro Yede, the works reveal how respect for nature, the spirit of innovation, and philosophical and spiritual ideas derived from Buddhism have influenced Japanese design through technique, use of materials and approaches such as minimalism, deconstruction, and wabi sabi. Showing at the Manchester Art Gallery from 4 December 2015 – 31 January 2017.